St Veep parish covers 2550 acres of mainly farmland. It stretches from Polveithan Farm in the south to Netherton in the north, from Cliff in the west to Highgate in the east; it includes the villages of Lerryn and Penpoll. St Winnow parish covers over 5000 acres, stretching from the northern bank of the River Lerryn to the adjacent parishes of Lanlivery, Lanhydrock and Cardinham. 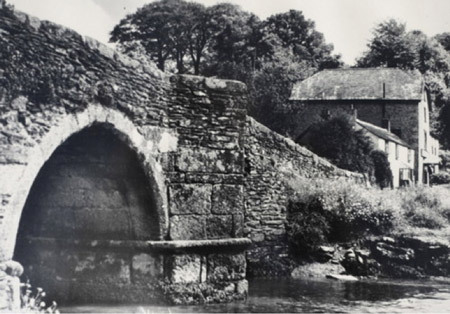 Lerryn History Society embraces the whole of the parish of St Veep and the part of St Winnow falling within Lerryn Village along to St Winnow Church and Newham to Trewether and Trevego and including Couch’s Mill. 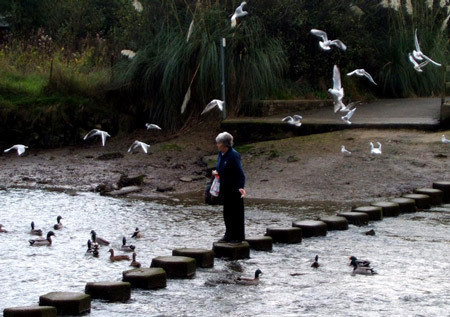 With the parish boundary of St Veep running along the centre of the River Fowey and along the estuaries of the River Lerryn and Trebant Water which flows into Penpoll Creek, it is no surprise that the river has played a vital part in the lives of our forbearers. 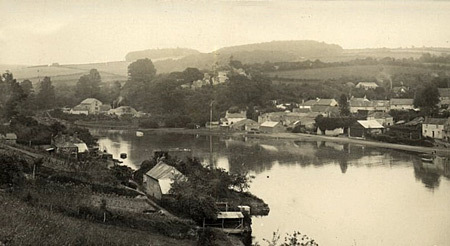 The villages of Lerryn and Penpoll grew up where they now stand as both are situated on the highest crossing place on the river. 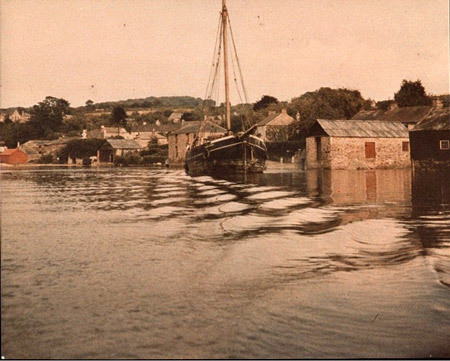 Goods were transported by boat and from Lerryn and Penpoll were distributed to the farming communities of the inland parishes. The parishes of St Veep and St Winnow both date back at least a 1000 years and are mentioned in the Domesday Survey of 1086. The first written evidence of the existence of the village of Lerryn is in the Assize Roll of 1284. The name probably comes from the Cornish word, ‘lerion’ meaning waters. 1839 seems to be the heyday for Penpoll. There were 90 men, women and children in the three hamlets (Penpoll, Higher Penpoll and Lower Penpoll), including barge-men, shoemakers, tailors and masons, as well as farmers. By 1871 the population had fallen to 51, 23 of whom lived in the cottages of Higher Penpoll.